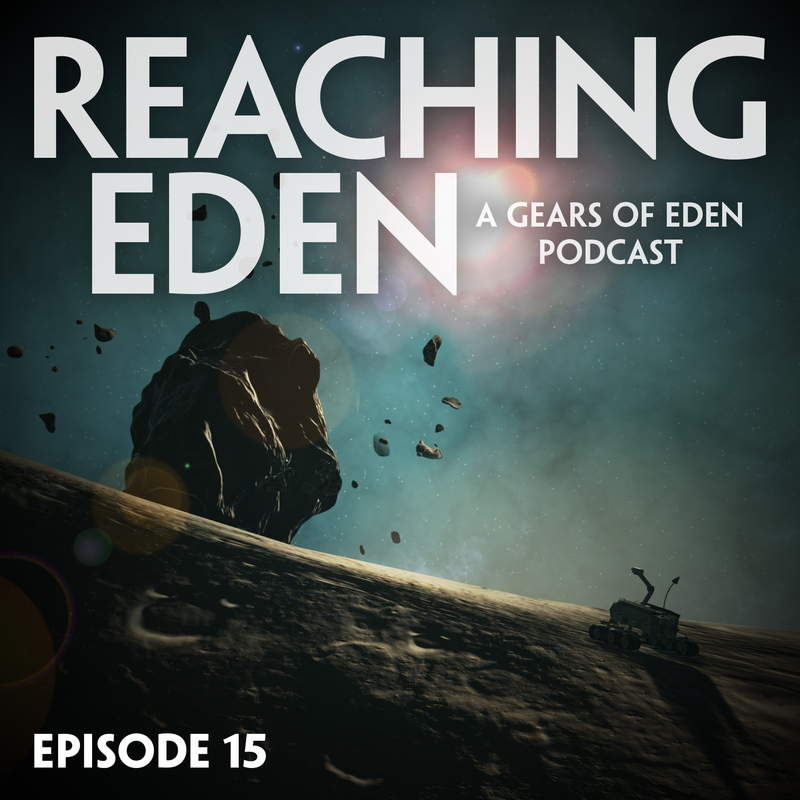 In this episode of Reaching Eden, the gamedev and inspiration podcast from the creators of Gears of Eden, we discuss our latest updates: our crafting table, animations, and adding durability to our rover parts. Our inspiration segment captures a little bit of our very in-depth pre-podcast discussion of Supreme Leader Snoke’s sense of fashion and drama. In addition we talk about The Aesthetics of Frustration (an article on Gamasutra that looks at the indie game, Getting Over It), and the jazz fusion band, Snarky Puppy (and a related tangent on the 2014 film, Whiplash). As usual, we wrap up the podcast with a quick discussion of the games we’ve played lately. This week, that list includes: Astroneer, Kerbal Space Program, Lone Echo, and the Nuzlocke challenge approach to Pokemon Ultra Sun.